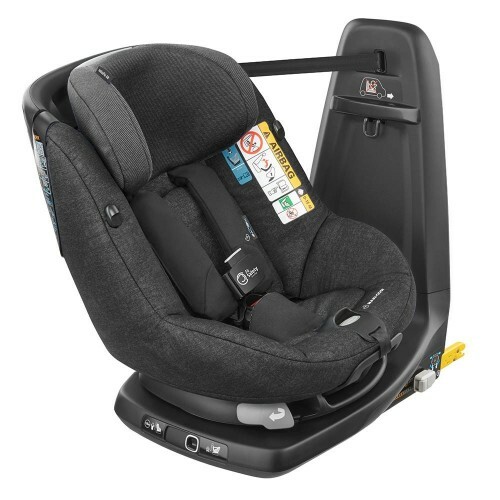 This car seat can be used from 4 months old. 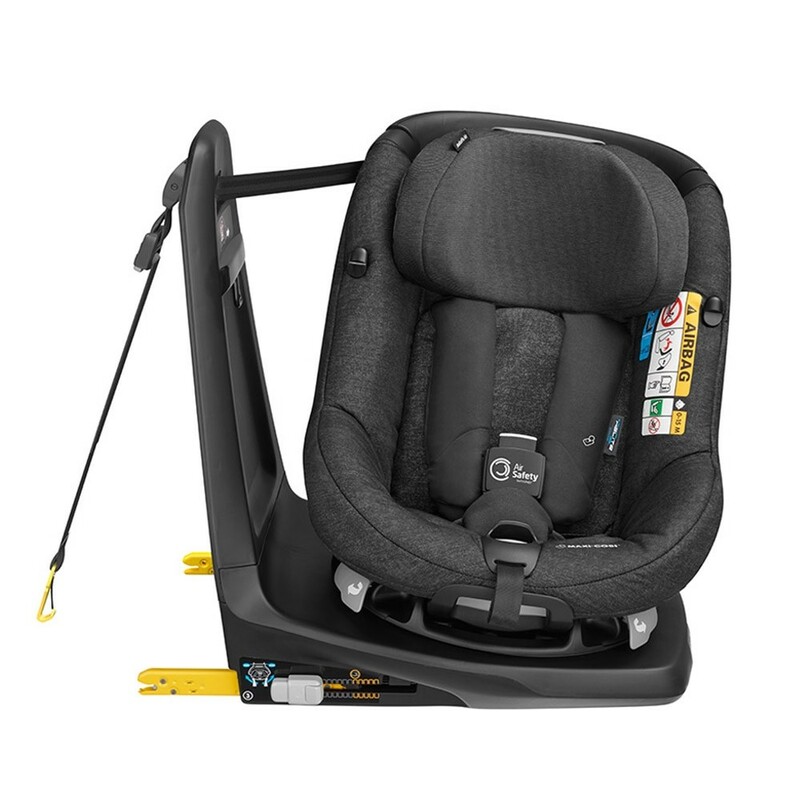 The Axissfix Air allows rearward facing travel up to 87cm which is approximately 2 years old and the 360-degree rotation of the seat means it can easily be turned 90 degrees to easily get your baby in and out easier. 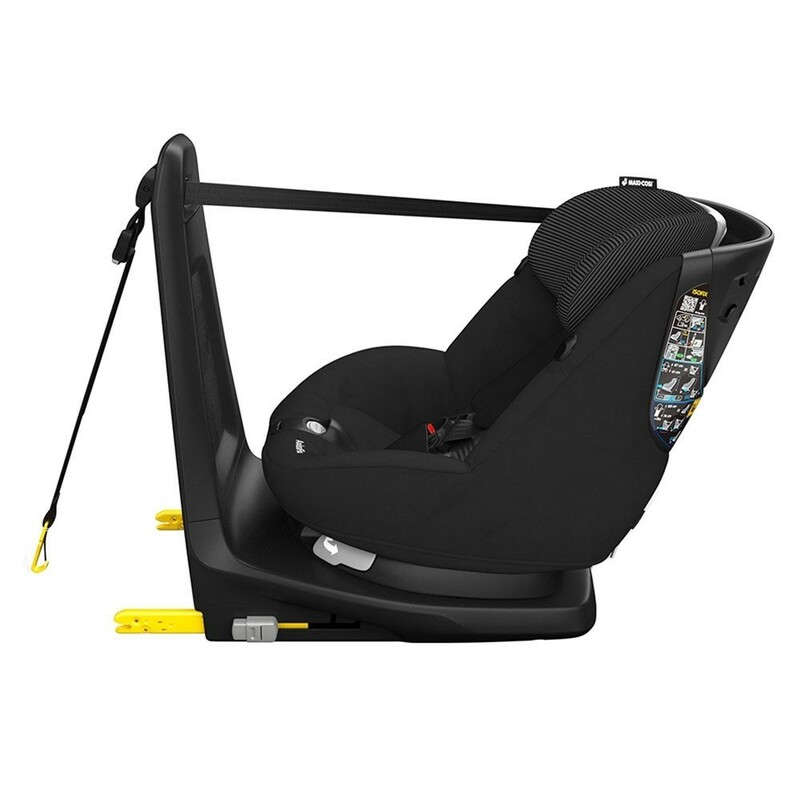 At 2 years old, the Axissfix Air will rotate and turn into a forward-facing position and as a car seat that grows with your child, the 7-position headrest and 4 recline positions will work to keep your toddler as comfortable as possible. 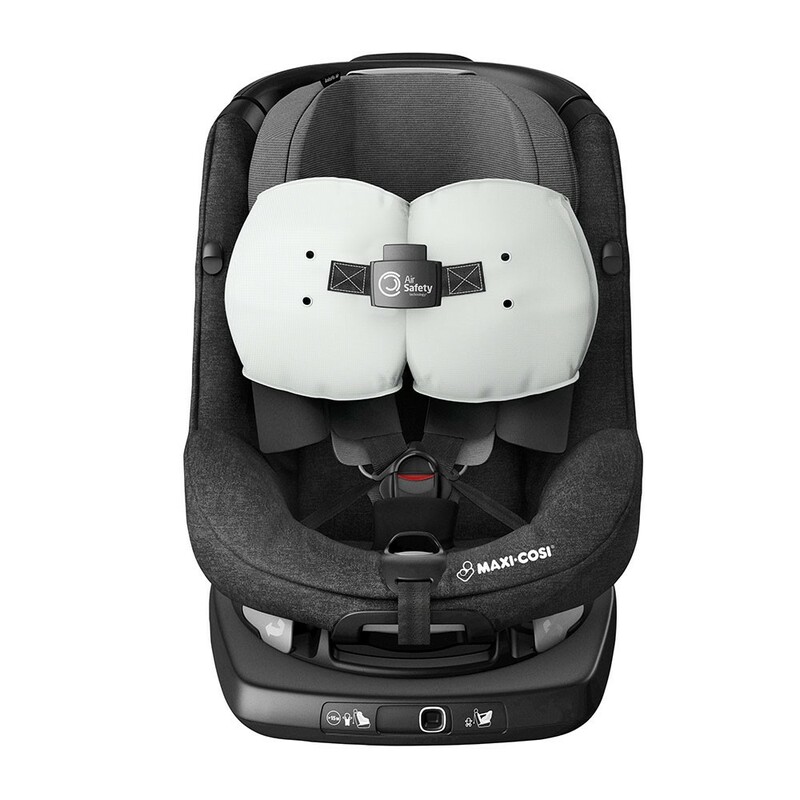 Please call into our shop to speak to a trained car seat fitter or call us on 01405 763071 or you can check the Maxi Cosi fitting guide on their website to ensure compatibility before your purchase.